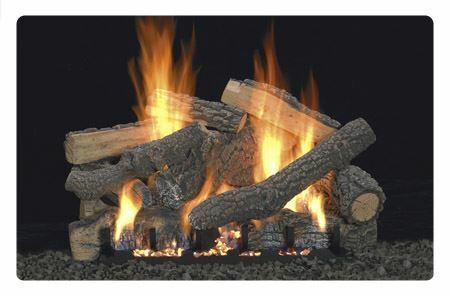 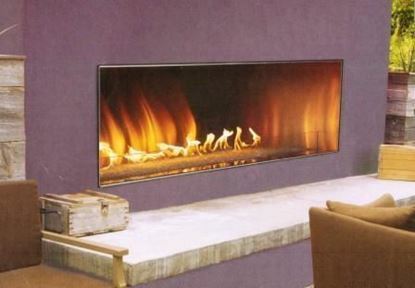 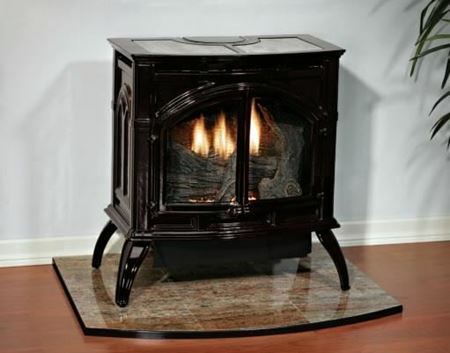 outdoor fireplaces, ventless fireplace, gas logs, fireplace mantel. 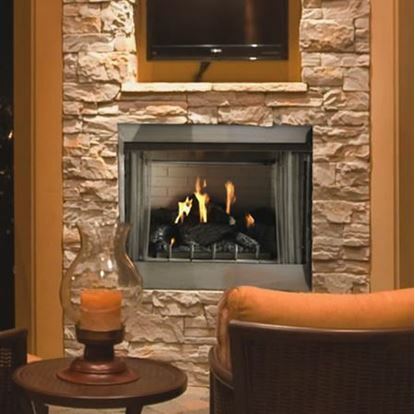 Empire's Carol Rose Coastal Collection Outdoor Traditional Premium Fireplace 42 with wildwood refractory log set. 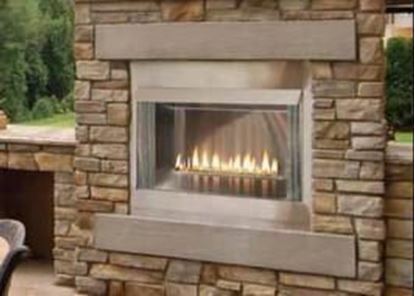 Empire's Carol Rose Coastal Collection Outdoor Loft Premium Fireplace 36 with intermittent ignition including variable remote control. 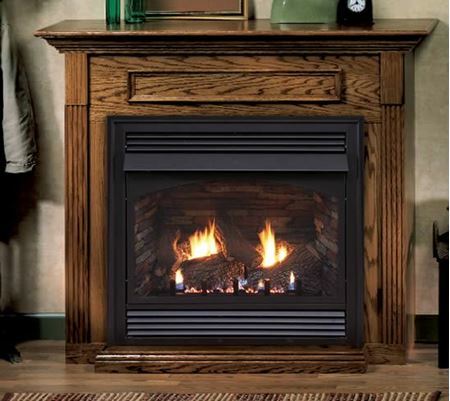 Empire's Carol Rose Coastal Collection Outdoor Loft Premium Fireplace 42 with intermittent ignition including variable remote control. 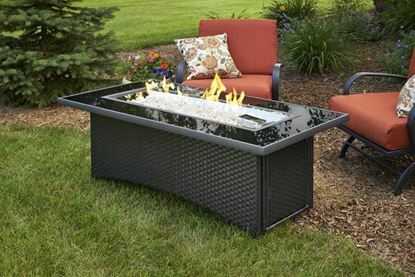 Empire's Carol Rose Coastal Collection Premium Outdoor Firebox 36. 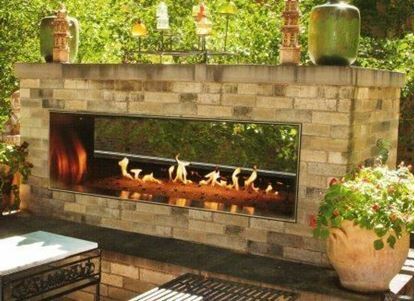 Ventless firebox for outdoor installation. 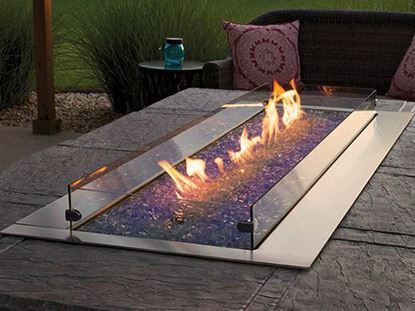 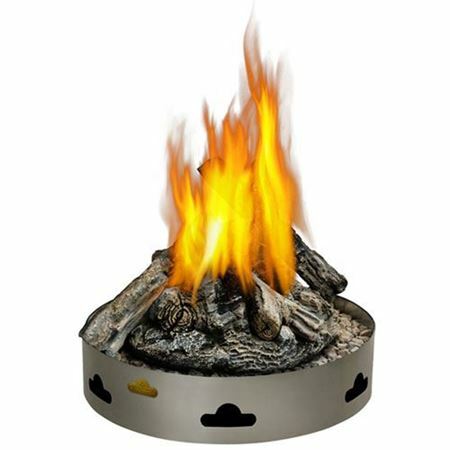 Empire's Carol Rose Coastal Collection Premium Outdoor Firebox 42. 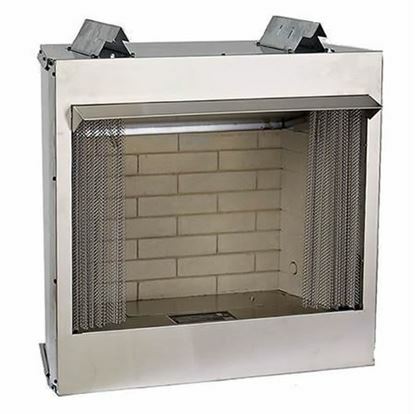 Ventless firebox for outdoor installation.